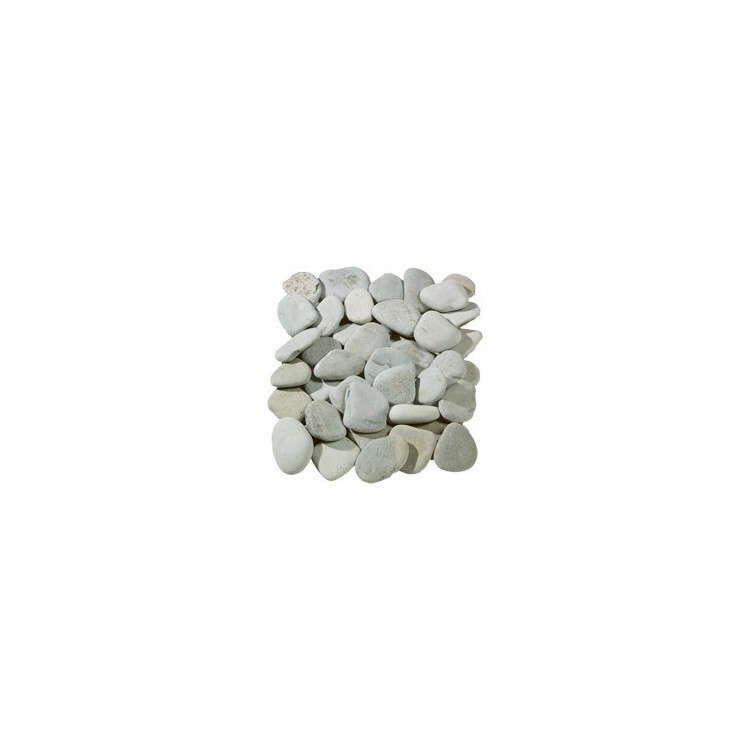 Our flat green pebbles with dimensions of 50-70mm are available in easy to manage poly bags or bulk bags to meet your landscaping requirements. 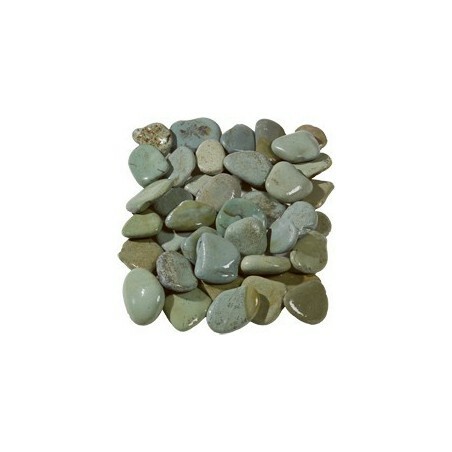 Our flat green pebbles – often referred to as Japanese green pebbles – can be used to add a distinctively Oriental flavour to your garden. 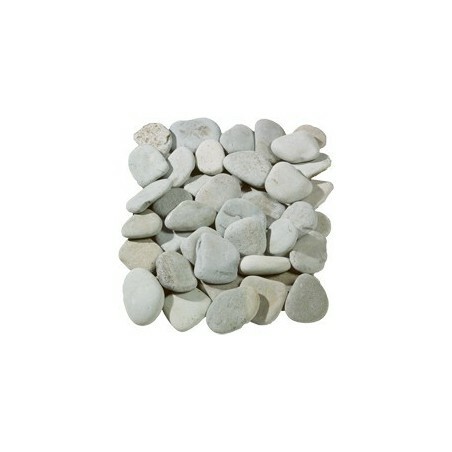 These flat green pebbles can be scattered across the length and breadth of your landscape to add a beautiful hue to the space, or they can be used sparingly within plant pots and around water features to ensure a striking contrast to surrounding stones and plants. 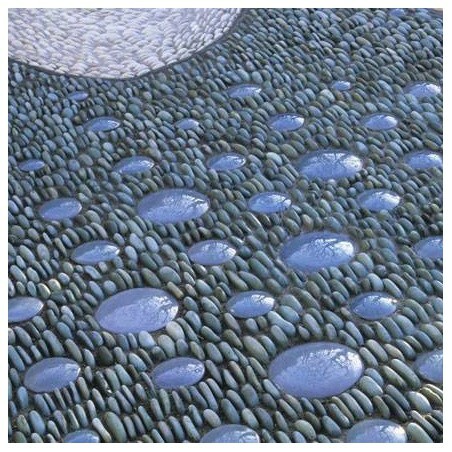 They can even be paid on top of flat paths as a stunning alternative to traditional gravel. 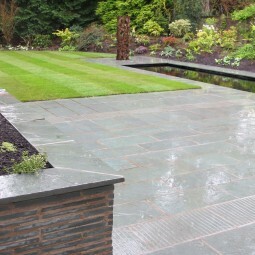 Our smooth green slate paving slabs are available in 600x800mm single sized packs, and you can choose from 7.2m2 or 14.4m2 options, calibrated to 25mm deep. Green slate with calibrated depths is much easier to lay. Add a stunning feature stone to your project. 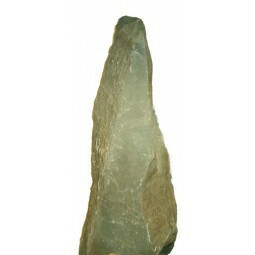 All of our slate feature stones are stockpiled in random lengths widths and depths. 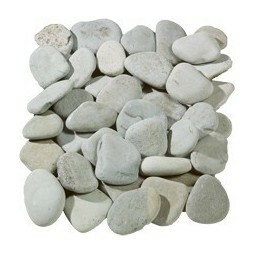 The length or height of our feature stones range from 1-4metres.